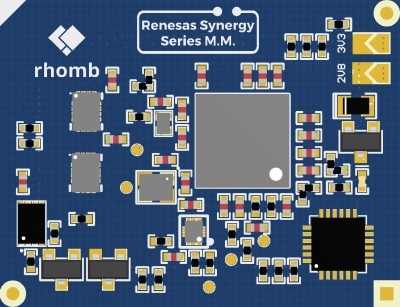 In this section it is shown the documentation of each one of the Rhomb.io Master modules. 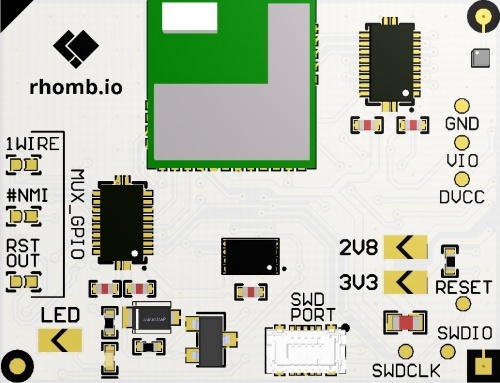 Those modules embeds microcontrollers from 8-bits —some of them compatible with the Arduino platform— to the more complex and powerful 32-bit ARM Cortex MCUs. Click here to see a comparative table of all the Rhomb.io Master modules and their key features. This page was last modified on 14 February 2019, at 08:28.